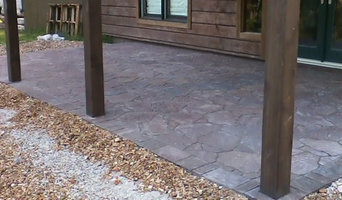 Specializing in hardscape (patio, drive & walkway) designs & installation, and pallet-wood accent furnishing & walls. Can also provide general handyman services. 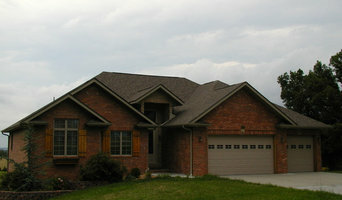 Handy Manners is a handyman / home repair service serving the Aurora, MO area. 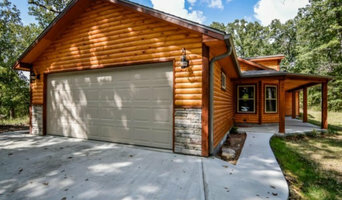 Services include Handyman, Accessibility, Appliance Installation, Deck Renovations, Painting, Drywall Repair, Carpenter, Caulking, Hanging / Mounting Decor, Landscaping, Electrical, Plumbing, Doors & Windows, Fences & Gates, Grout Repair, Moldings & Trim, Roof Repair, Pressure Washing, Shelving & Storage, Hoarding Clean Up and Junk Removal. Open 24hrs a day 7 days a week The House Doctors, LLC is ready to meet all your home repair needs; with competitive prices & Satisfaction Guaranteed! RTH Handyman Services has been a well respected handyman in the Rogers, Bentonville and Bella Vista area since its inception. Specializing in Deck installation and Repair, All Home Remodelling & Patios. I believe in honesty, open communication, reliability, customer service, timeliness and managing every project I undertake in a cost effective way so that I can complete every job on time and on budget. Residential HandymanI provide handyman services in both the public and private sectors in the Rogers, Bentonville and Bella Vista area, and I handle everything from simple home improvement projects. My biggest asset is my dedicated, hardworking, safety conscious subcontractors. Anyone that walks on any of my work sites exhibits the height of professionalism at all times. 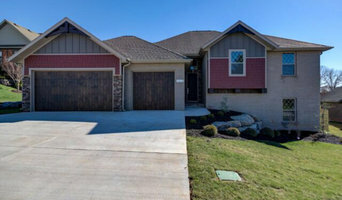 I may not be the most well-known handyman in Rogers or the most expensive handyman in the Bentonville area, but I am simply the most honest, most customer oriented handyman you will find anywhere. 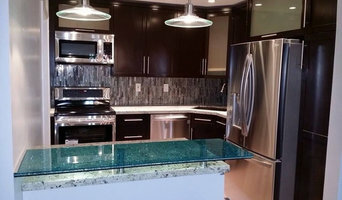 If you have any type of construction project, I'll consult with you, find your unique needs, and see if I can devise a solution to fit your desires and your budget.